During season three we tried something brand new. We recorded some of the coaching conversations I had within The Brave Mastermind. They were real, honest and vulnerable and I applaud each and everyone for sharing their journey's with you. Today we catch up with two of the women who I had conversations with, Amanda and Abby to find out what happened after coaching and to see where they are now. In episode 051 we heard from Amanda who was experiencing some difficulty in sharing her opinion and be her true self within her relationships. She talked about her desire to see more restoration within the church community. Connect with Amanda at @mananders on Instagram. I want to thank all of the women who shared their stories with us throughout season three. Seeing each and every one of them flourish and thrive is pretty amazing. And thanks to Amanda and Abby for catching us up on what is happening in their lives. 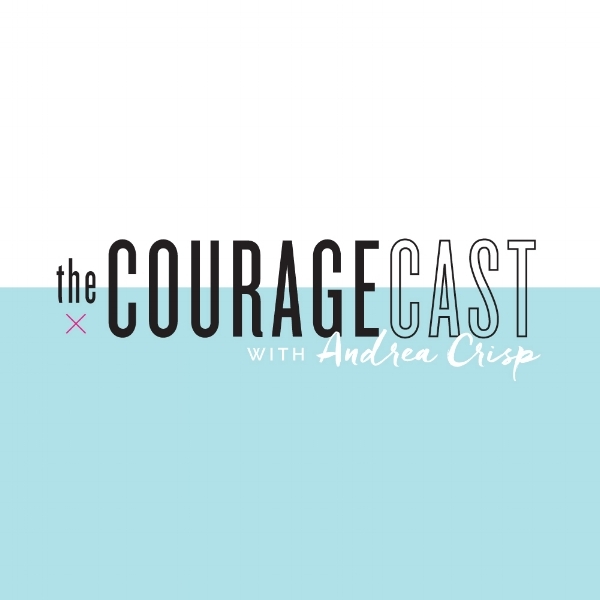 Connect with Andrea on Instagram at @misscrispy and @the.couragecast and on Facebook. Join our Patreon community and receive bonus episodes and content over on the Patreon page. Have you ever wanted to know what goes into forming a mastermind, running a successful mastermind and picking the right mastermind to be in? If so, this is the episode for you. I'm sharing seven keys that you need to know before you start your own mastermind as well as seven expectations that every paid mastermind needs to meet. We're also opening the doors to The Brave Mastermind 2019 so if you're interested in joining make sure you apply right away. It's no secret that your mindset can radically shift the course of your life. For many years I had bought into the lie that I would never be enough for others, that I would always be in lack and that I better get used to standing at the end of the line. It took me being wracked with physical and emotional pain to understand that I needed to break the lie that I would always live in uncertainty and fear. There was more for me but I had to first believe that it was possible. Scarcity is a lie and if you're living in a place where you feel as though you need to prove yourself, where you're always vying for a seat at the table then you may be living with a mentality of lack. 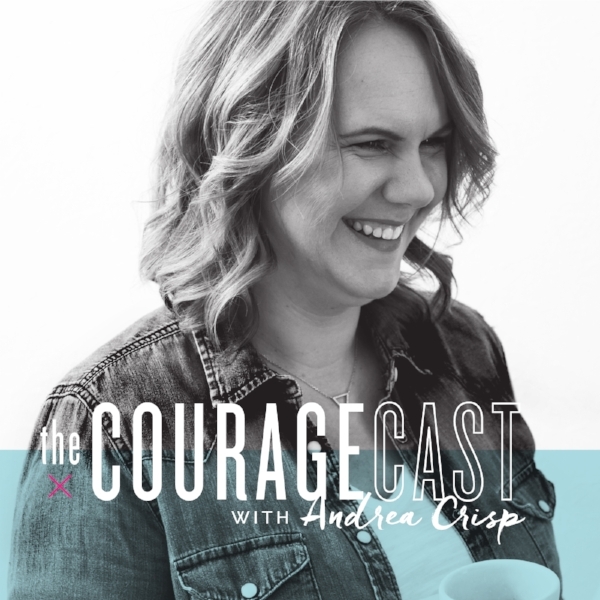 In this weeks episode of The Couragecast, I'm sharing how I am personally dismantling the lie of scarcity in my life and I invite you to join me on the journey. Join me for a 5 Day Abundance Challenge starting November 19, 2018. Have you ever wondered if there is a purpose for your life, or if the life you're living is significant? Or maybe you actually wonder if you're significant just being you. I think that it's something we all struggle with every now and again. On today's episode, I want to encourage you with a few thoughts about your life. No matter what you could ever do, or not do -- you'll be significant. It is said that one in four North Americans will experience loneliness and isolation. With the rise of technology, independence, and social media it is becoming increasingly more difficult to connect with others. In today's coaching episode, I chat with Silvia who is a successful businesswoman who is finding it difficult to ask for help and subsequently feels isolated from friends and family. Do you feel as though your life is stuck? That you are overwhelmed and afraid to make changes in your life. In this minisode I’m sharing the technique that I personally use that has changed the way I view my life, success, relationships, the whole nine yards. The term 'vision' is tossed around quite a bit in the coaching world. And when you have a vision, you are able to strategize and plan. But most people find it difficult to come up with a vision for their lives. They become overwhelmed with the process and settle on familiarity. On today's episode, I'm sharing five keys that will help you to unlock the vision for your life. Having a sense of rootedness is something that we all long for. Whether it’s being rooted in purpose, in a family, in a community or even in peace. It’s important that we are able to feel secure in what we are doing in our lives, and have a sense of peace about the decisions that we make. In this coaching conversation I am chatting with Katie who has recently left her full time career in social work, moved to a different city and is now feeling overwhelmed with it all.